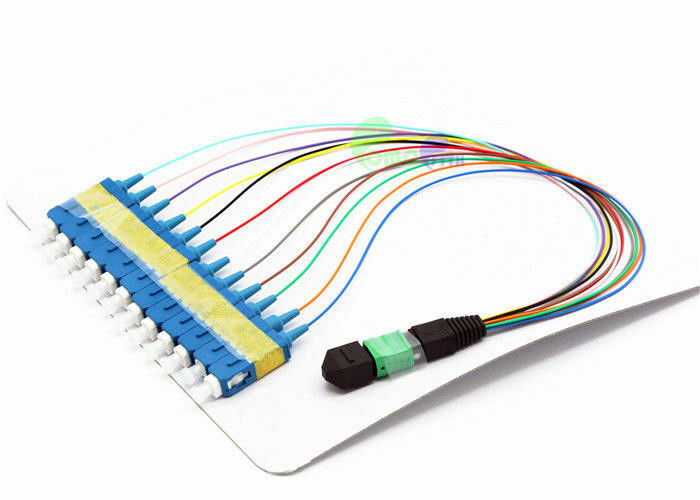 MTP-SC Fiber Patch Cord are terminated with MTP and SC connector on both end. 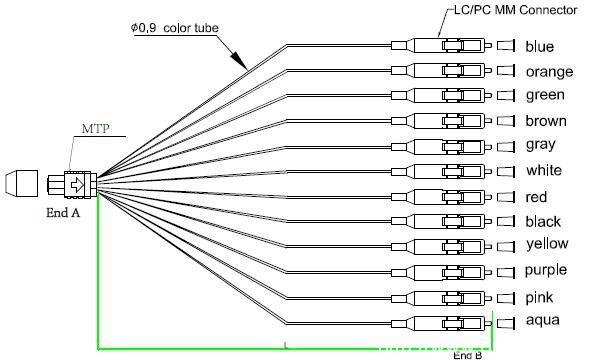 All of OMC’s MTP Connectors are from USconec. 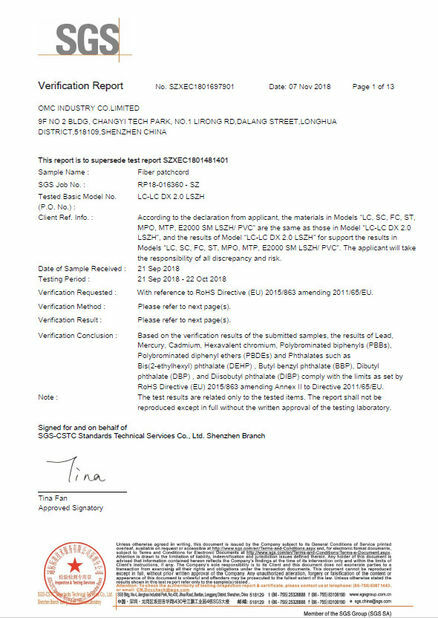 SC: TIA/EIA, FOCIS3, GR-326.NTT-SC IEC61754-4 and JIS C5973. 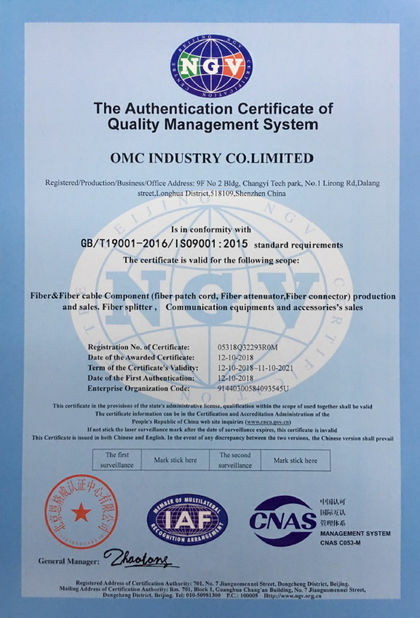 2, 3D interferometer provides verification of MTP/MPO polishing process, and making all parameters of the polished MT ferrule complies and exceeds industry standards.